Purchase through our website can be realized from any part of the world. All products will be delivered to the delivery address you must provide when creating the order. The delivery of the product is carried out at the specified delivery address by the buyer. You can also surprise your loved ones and ask for delivery at their address, stating their address as delivery address. 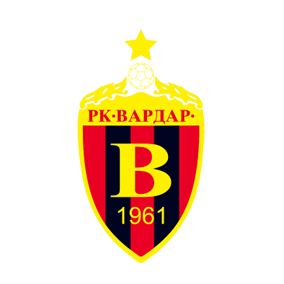 Vardar Fan Shop reserves the right to extend the delivery period in a previous agreement with the buyer. Every buyer is obliged to check for transport damage during the takeover of the product, and in case of multiple products, check that a product is missing. If the product is delivered damaged, or a specific product is missing from the purchase order, the buyer should inform the buyer immediately about how to take measures to remove an unintentional error. In the event that the buyer wants to return the product, not by our fault or fault of the supplier, and wants to return the paid amount of the product, then the cost of transport will be deducted from the final amount. If the buyer wishes to replace the product, he must keep it undamaged, unpacked and unused, along with all attached documents.